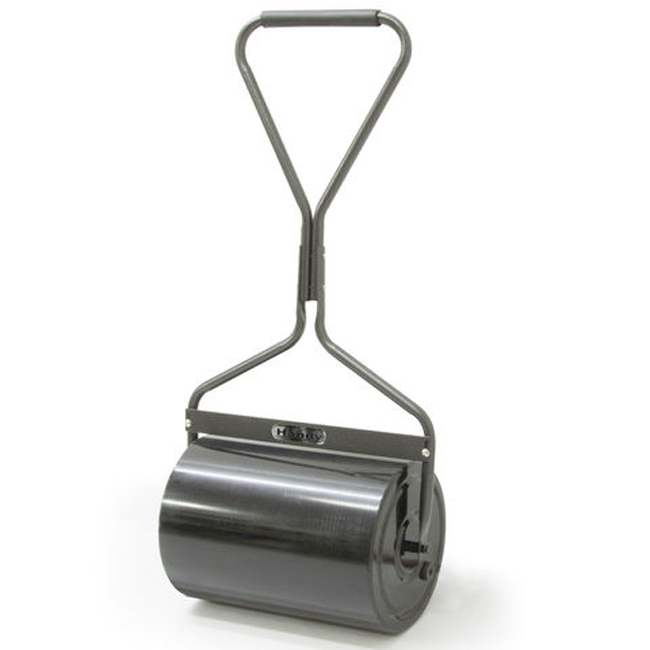 This garden roller will help to achieve a better finish on lawns and also prepare cultivated soil for seeding. It can easily be filled with water or sand ballast. We can arrange delivery to most UK mainland addresses. This service will attract a carriage charge payable in addition to the cost of the roller. Please contact us on 01603 738635 for more information.